After some delay, the Destiny 2 PC beta has now gone live for pre-order players. The PC beta includes all content seen in the consoles beta, with the exception of one new Crucible map. 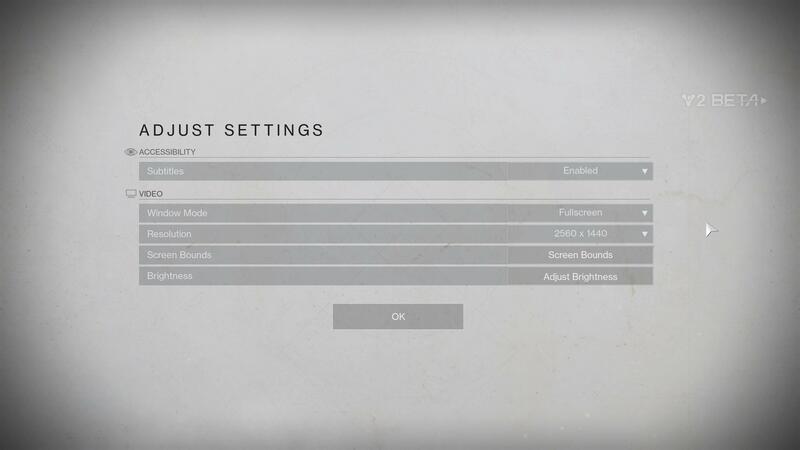 However, this is our first look at the PC options menu, and PC players will be happy to hear it’s very good. We’ve just started the beta ourselves and managed to grab a couple of screenshots of the menus for you to admire. When the game starts, it detects the screen resolution automatically. You’re able to quickly set the resolution, change brightness, and adjust screen bounds. 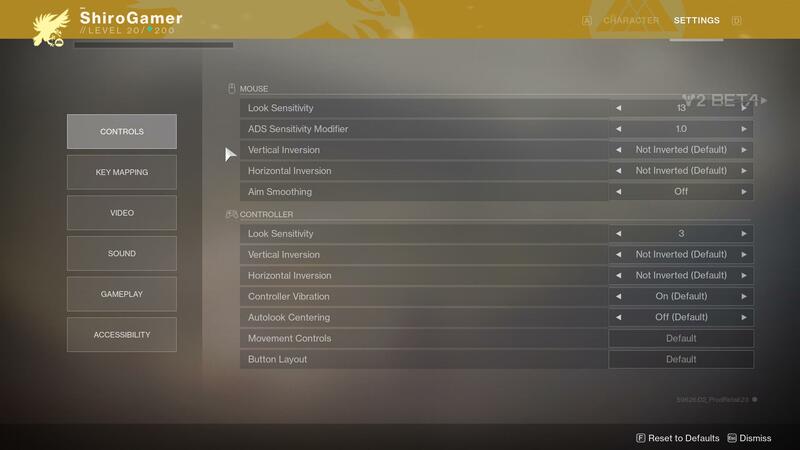 Destiny 2 also supports all common window modes. That’s Fullscreen, Borderlesss Windowed, Windowed Fullscreen, and regular Windowed. Once you’ve finally selected a character, the game will throw you into the first mission. 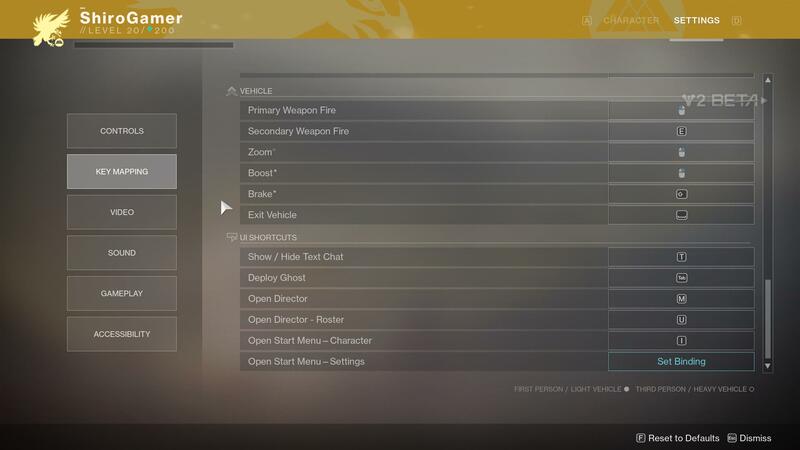 From there, you can hit Escape to go into the much more expanded options menu. There are 13 different graphics options you can play with, with most starting at Lowest and up to Highest to High. 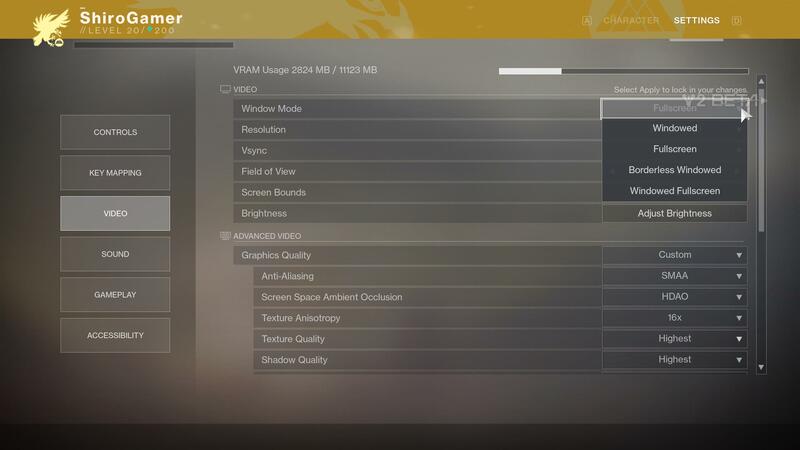 You even get VRAM usage report at the top. Under additional video, you can downscale and even upscale easily, with an option to turn off Chromatic Aberration, and Film Grain. 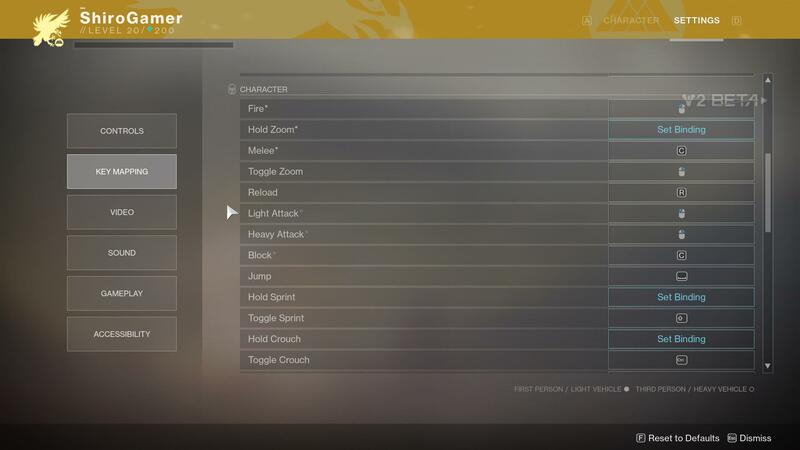 The controls menu is similarly rich. You’re able to set look sensitivity independent from ADS sensitivity, though not two separate values. You’ll also be happy to know that there’s controller support. Key mapping is under a separate menu, letting you switch between toggle and hold for a multitude of actions, including ADS and sprint. Sadly, though, it looks like you’re only allowed one key per action. The gameplay menu is where things get interesting. 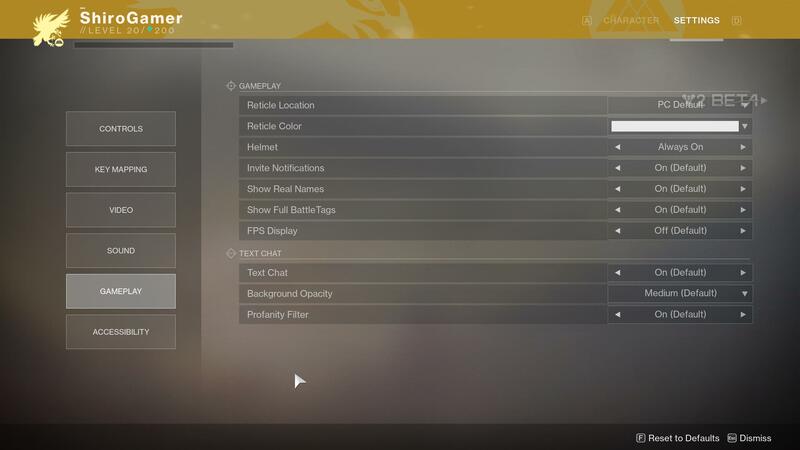 Under it, you’re able to change the reticle location, colour, and even turn on and customise text chat. 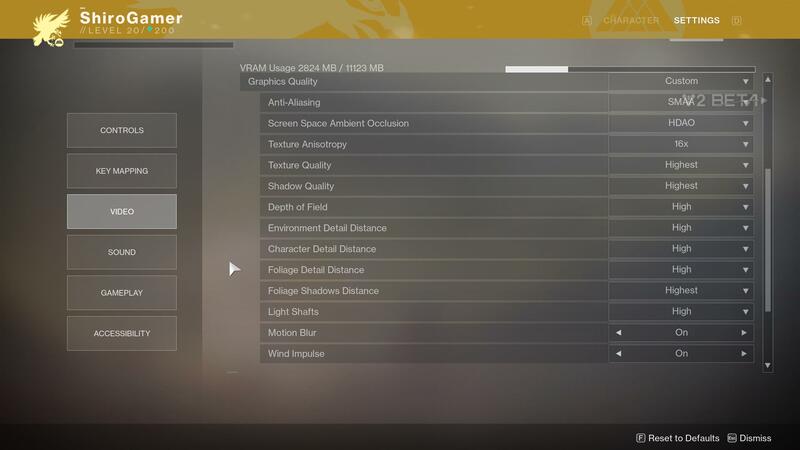 Finally, you can turn on an in-game fps counter, if you want to. 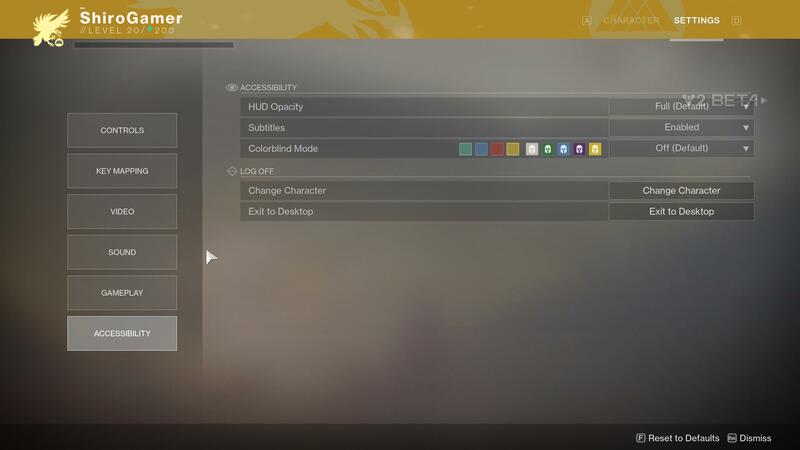 And here’s the accessibility menu for colourblind options and HUD opacity. That’s it! The beta starts tomorrow for everyone. As for launch, the PC version will be late, launching October 24.